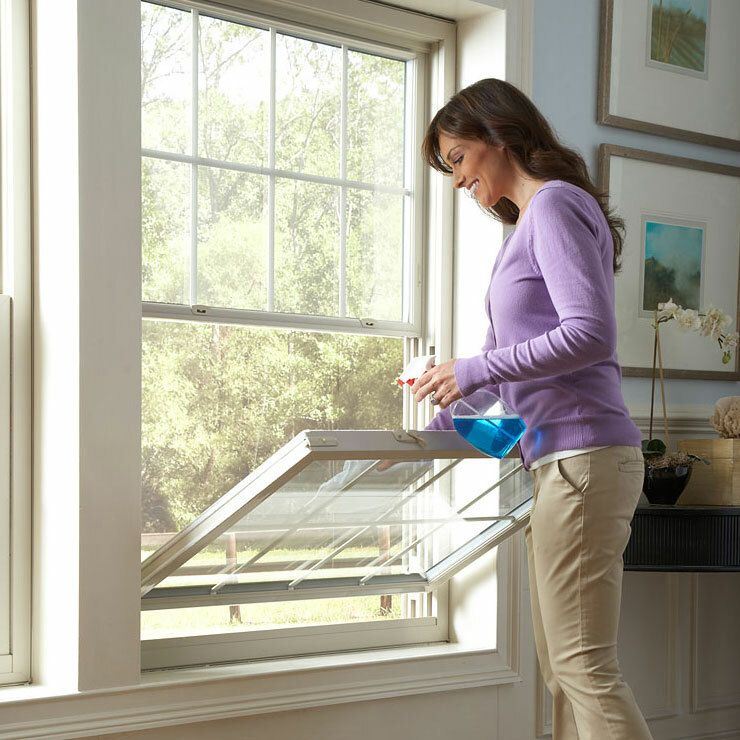 Are you thinking of getting new vinyl windows for your home in Paulsbo, WA? Make sure you invest in the right product. 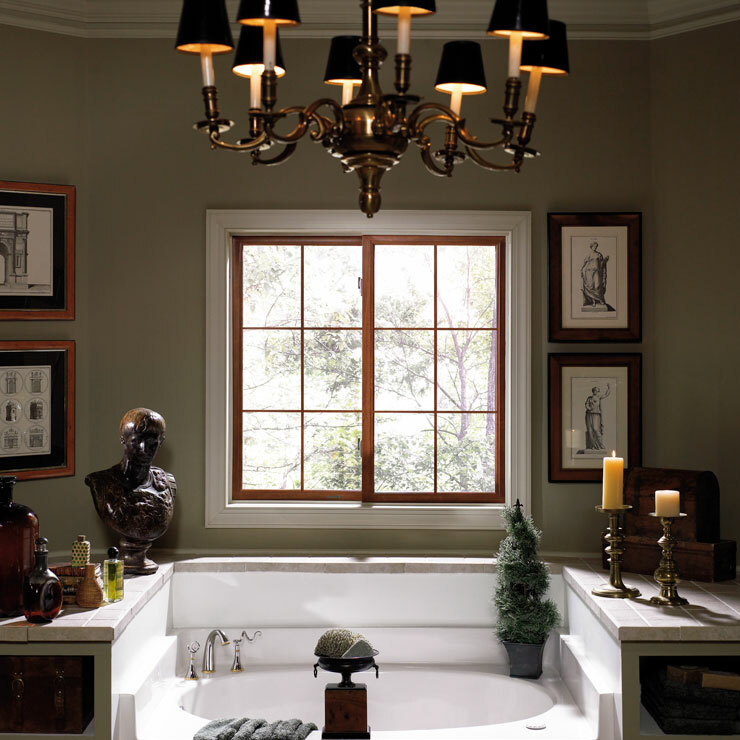 Vinyl is a very popular window material. 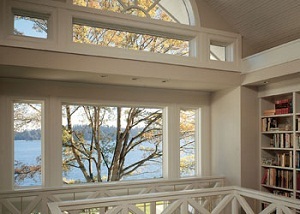 House windows made from it tend to be very beautiful, energy-efficient and durable. They do not fade, peel, crack or rot and stand well up to the elements. 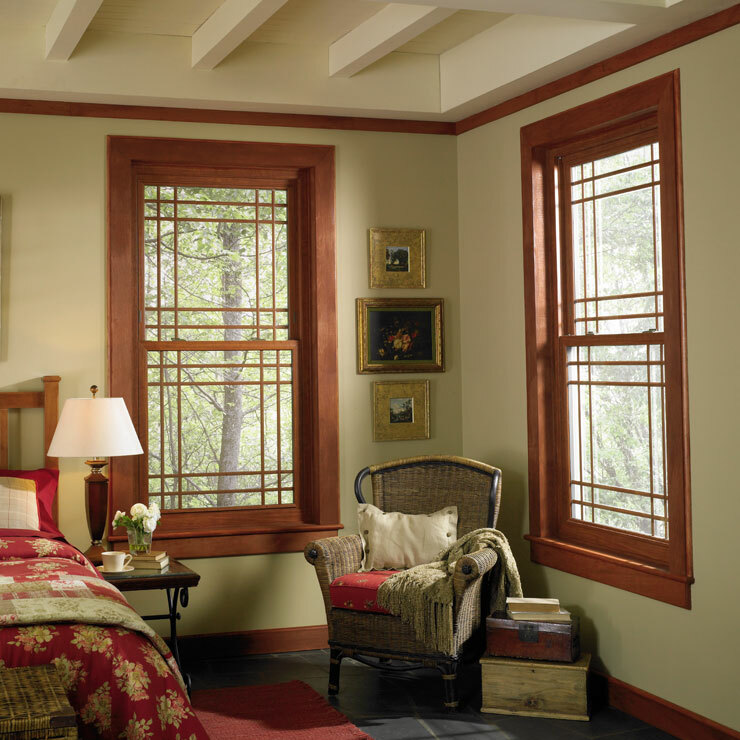 Economical rates make vinyl home window products an excellent option for enhancing the aesthetics, comfort and value of the property without emptying out the wallet. 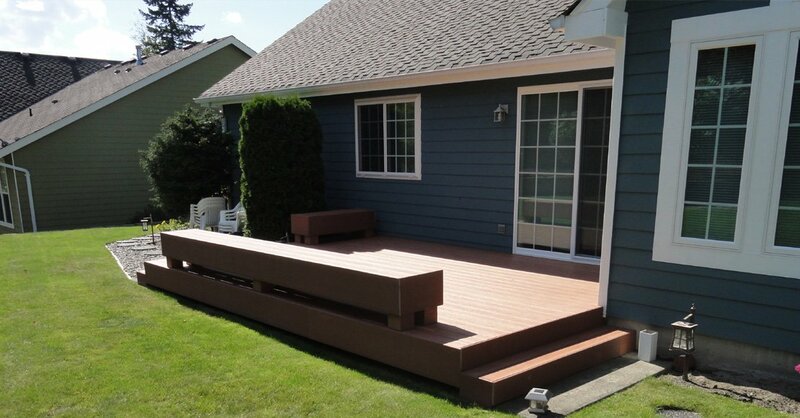 This is where Builders Service Company comes in! 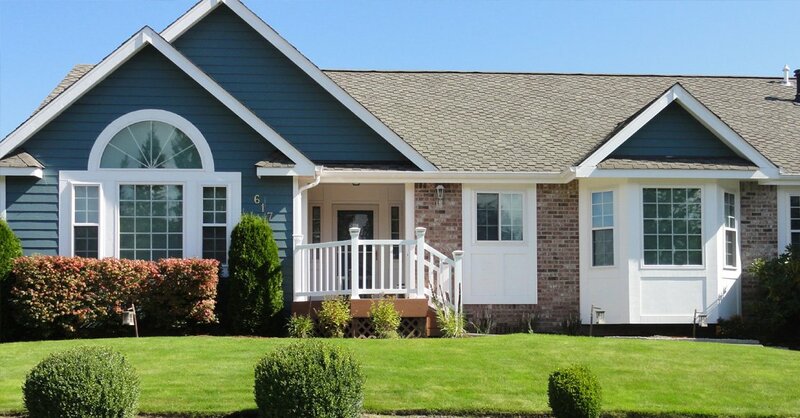 As the leading vendor and installer of Premium Preservation vinyl windows in Paulsbo, we assure our customers of superior products that are worth every dollar they spend on their home window installation project. 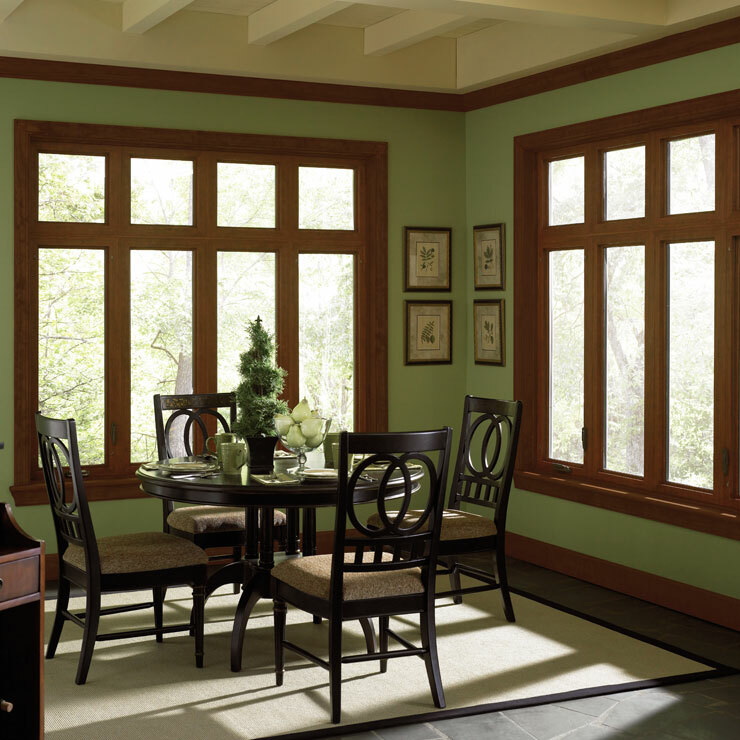 For any home window to be a perfect fit in the designated space, it is important that it is custom-built to conform to precise dimensions. 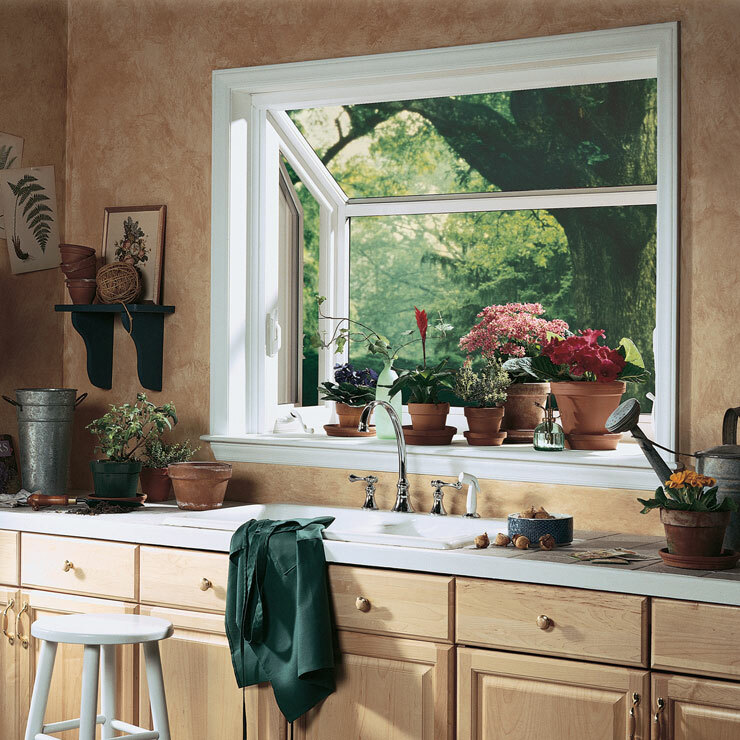 Purchasing a standardized window to save some money and later having the installer somehow beat it into the window cavity simply invites problems. 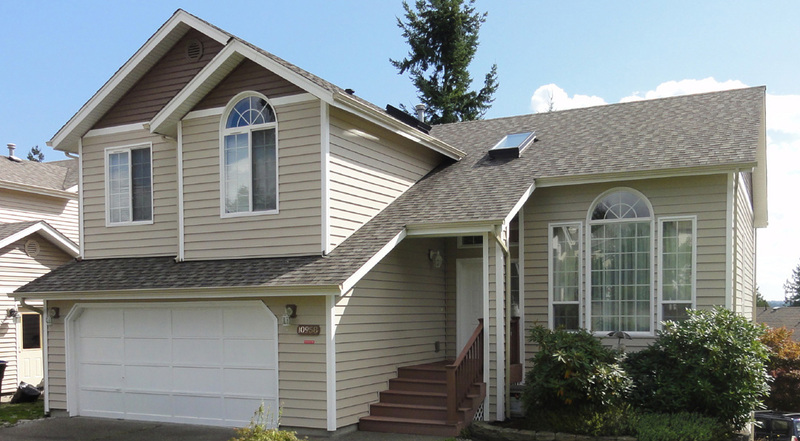 Get new vinyl windows for your Paulsbo home from us if you do not want the project to end up burdening you with frequent functionality issues with any window or premature home window replacement expenses. 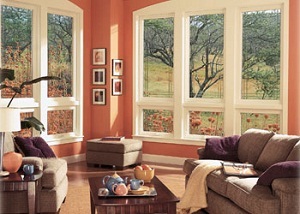 We respect your investment and provide you with new vinyl windows that are right for your home in every way. 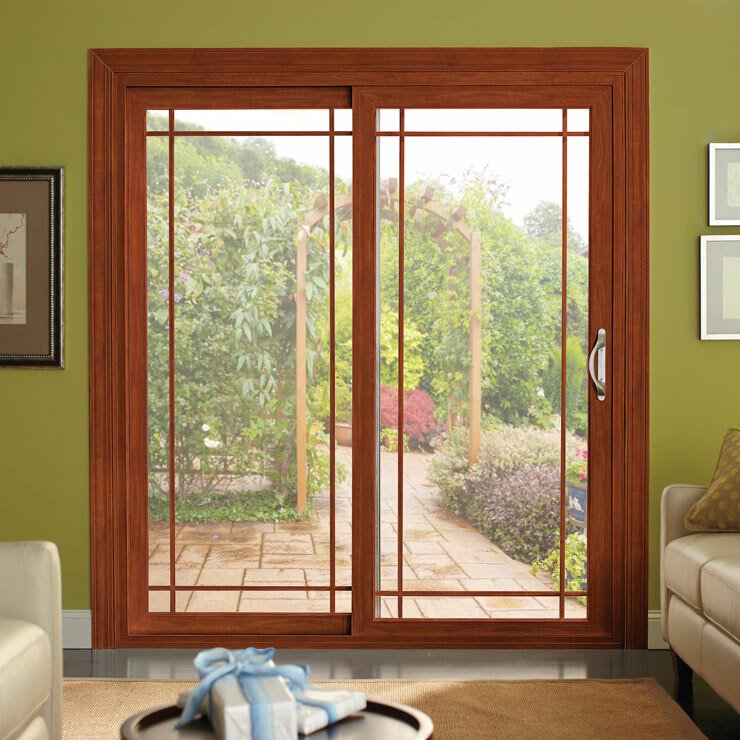 We are as focused on ensuring flawless workmanship in home window installation jobs in Paulsbo as we are on supplying quality new vinyl windows. Our company is staffed by accomplished technicians who bring amazing skills as well as extensive experience to the table. 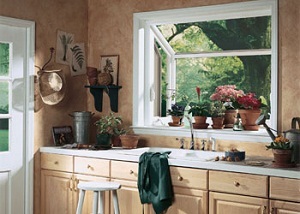 The best part is that our home window installation services come at fair and affordable prices. 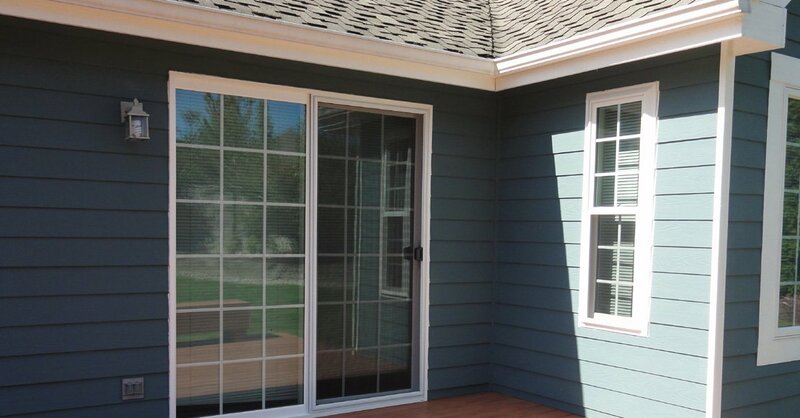 Look no further than Builders Service Company for home window installation or replacement in Paulsbo. 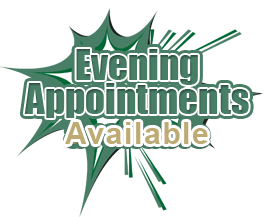 Contact us to schedule an in-home consultation. 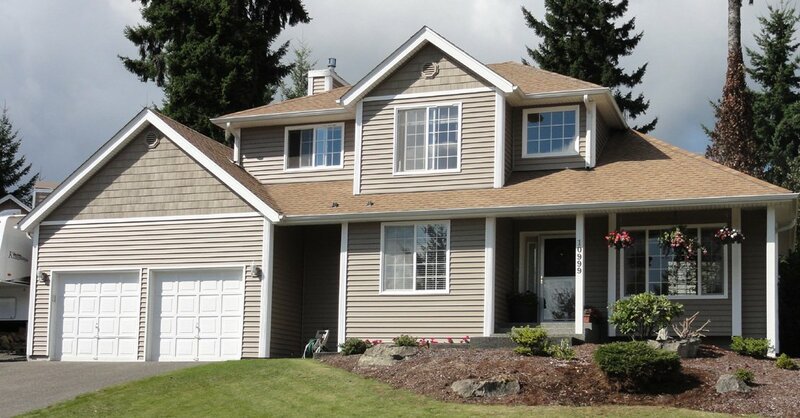 Call (360) 350-3668.